We no longer provide security for small or one time events. 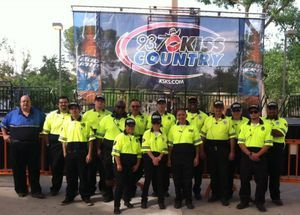 We provide Security Management and/or Security officers for large events. We currently provide Security Management and Officers for a large Annual Music Festival in Mariposa, CA (UNTZ Festival) and 8-10 Concerts in the Park over the summer. MPS can provide your property / community random security patrol checks via marked Security Patrol Units. 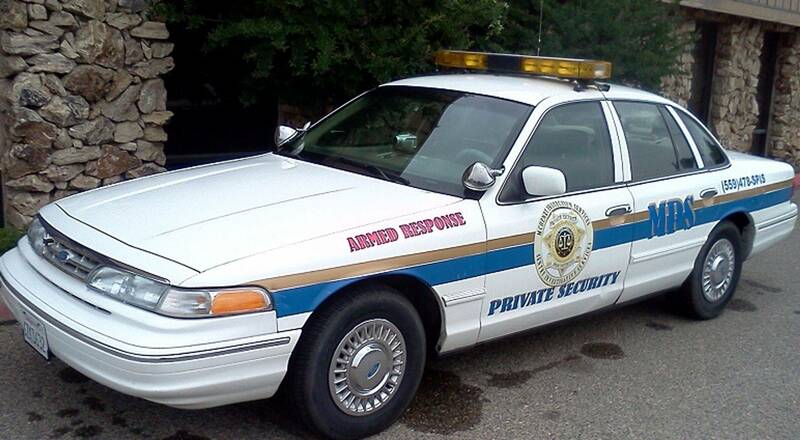 MPS can provide dedicated Security patrol units to your property or community. Alarm response and vacation check services provided. MPS can provide professional, uniformed Security Officers to patrol your property on foot. 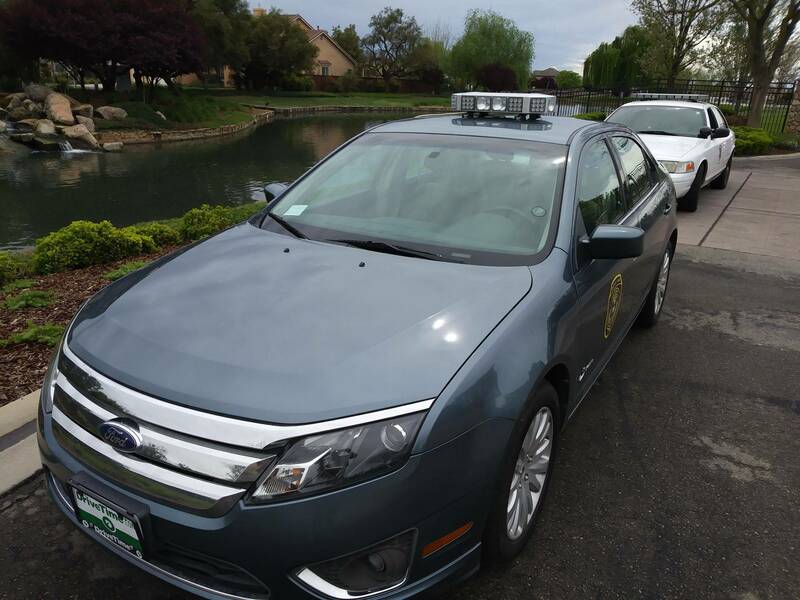 Our Uniformed Officers will provide a visual presence while patrolling your property. 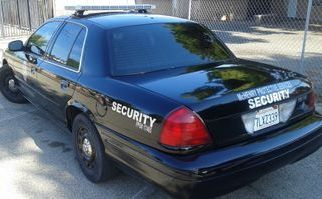 We provide both armed and unarmed Security Officers. 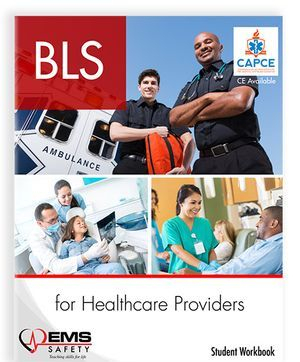 We can also provide certified Emergency Medical Technician Security Officers for your community or facility. Our Officers are trained to identify both security and safety violations and taking the appropriate actions to remedy the issue. 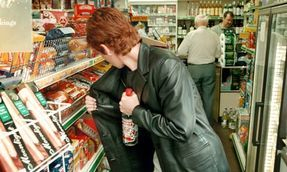 MPS can provide both undercover Loss Prevention Agents to investigate internal and external theft and uniform Security Officers to provide a visual deterrent to theft. Our Sr. Management have held both store level and district level Loss Prevention Management positions with national retailers. We can create a shrink prevention & safety program to reduce your losses and increase profit. 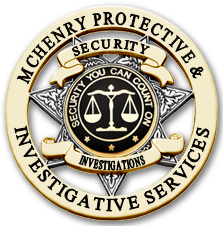 McHenry Protective Services will customize any Security, Loss Prevention and Safety program to fit your needs. We will conduct a free Security consultation to determine what fits your security / safety needs and budget. We can also assist with your OSHA required Safety Program. We can create a safety program, audits / inspections schedule and safety meetings to meet your needs. 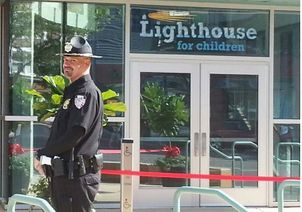 We can provide uniformed Security Guards, Plain Clothes Security Officer, Armed or Unarmed Security Officers and Security Patrol Units for any location or event. 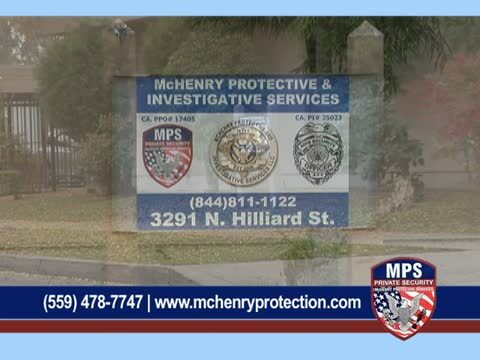 MPS is Central California and Monterey County's premier Private Security Company. We use a customized approach to meet the security needs of our clients. We believe in quality service, "We exceed expectations!" Our Professional, Licensed Private Security Officers take pride in their work and strive to provide the best customer service in the industry. MPS Security Officers must meet strict personal and training standards before they are allowed to work at your site. Time and time again we hear,"You are the best Security Company we have ever used" from our clients. We are proud members of American Society of Industrial Security (A.S.I.S. ), California Association of Licensed Investigators (C.A.L.I. ), National Association of Licensed Investigators (N.A.L.I. 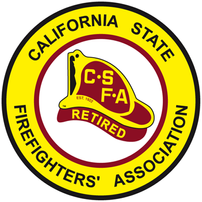 ), California State Firefighters Association (C.S.F.A. 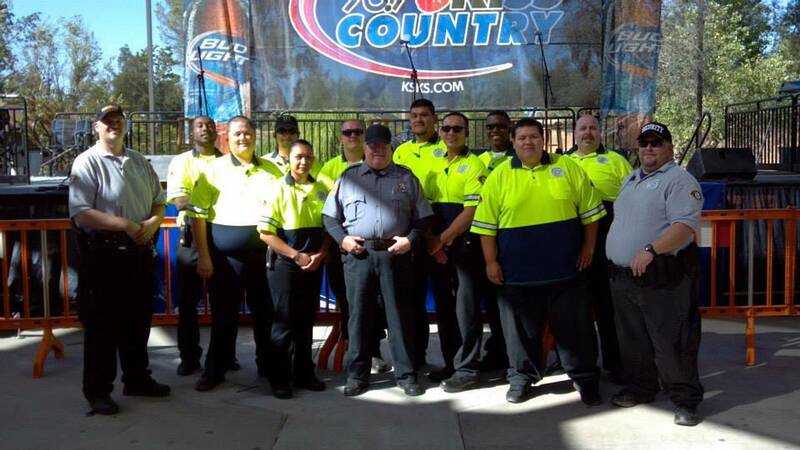 ), Central California Association of Licensed Security Officers (C.C.A.L.S.O. ), Central Valley Safety Society (C.V.S.S.) and California Association of Fire Chiefs (C.A.F.C. ).